This week I've been appreciating the little things in life and wanted to share some of them with you. 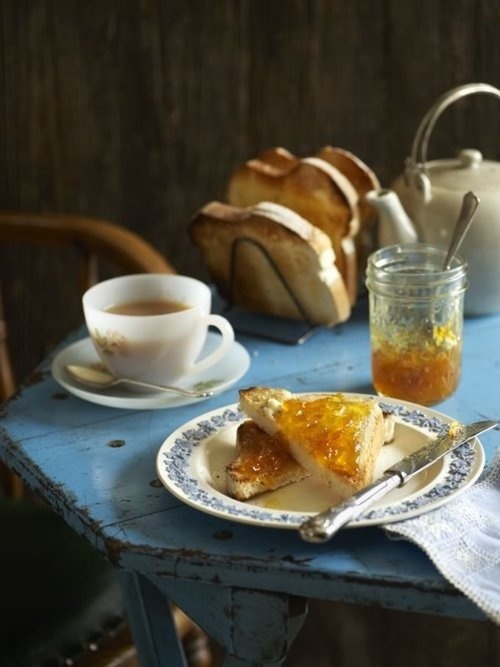 After working up an appetite with Davina's Fit in 15 this morning I treated myself to marmalade on toast with a sweet cup of tea, the perfect way to begin a Sunday. Spending time with my bestie over dinner and reliving some of our favourite memories together. We couldn't help but laugh as we had the worst service ever, there was no food left apparently! One of my goals this year is to start reading again, this week I began to read a book which I wouldn't usually opt for but I'm thoroughly enjoying it. 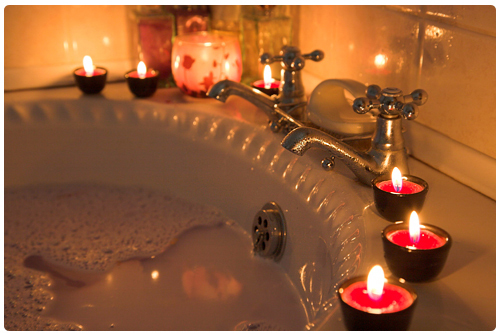 Finishing a long day of work and coming home to a cup of tea and a hot bath, bliss. What little things have made your week? I love appreciating the little things! Definitely want to get Davina's Fit in 15, short bursts of exercise sound like my kind of thing!